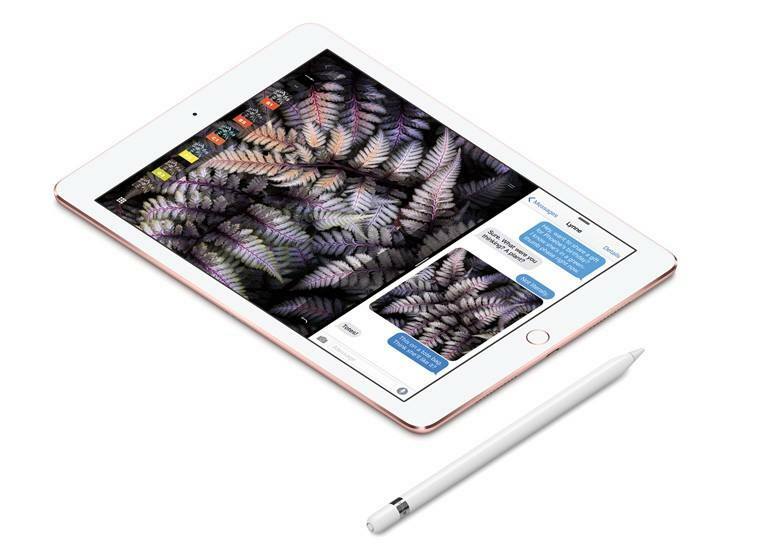 Apple iPad Pro 9.7 screen detailed specifications*. 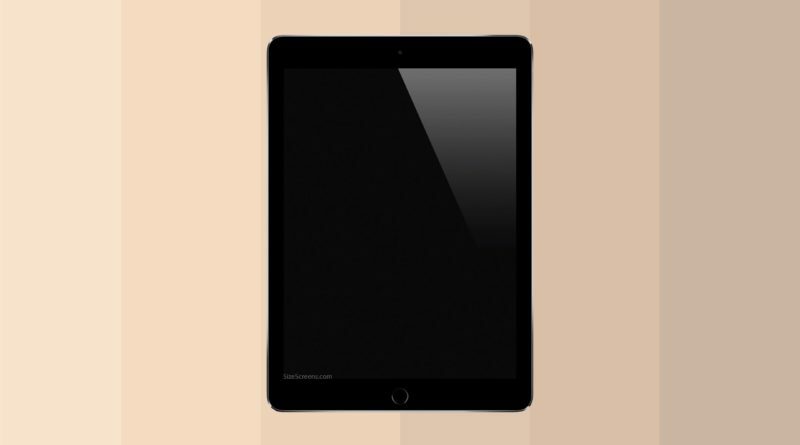 The Apple iPad Pro 9.7 screen has a 9.7-inch size with resolution 2048 × 1536 px which is equal to Quad eXtended Graphics Array (QXGA) resolutions of screens. 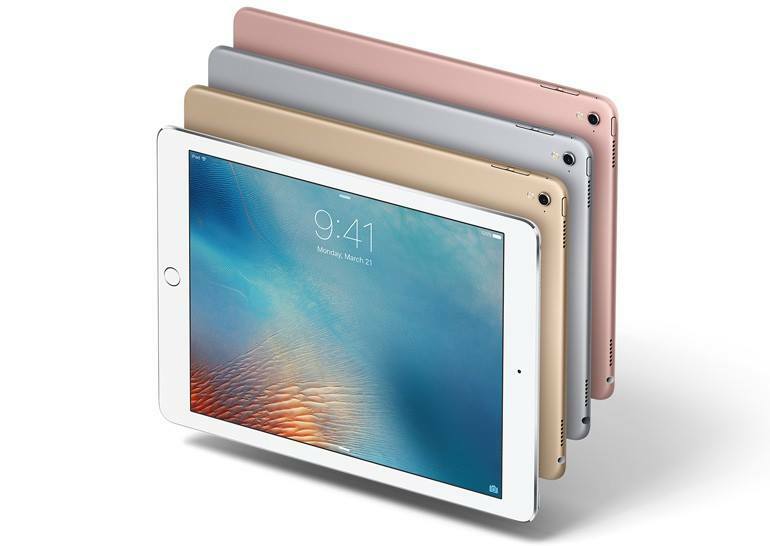 The Aspect ratio of a screen is 4:3. 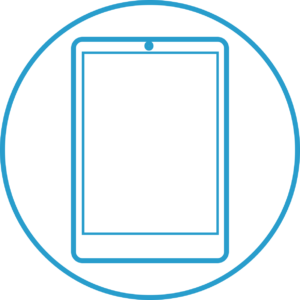 The pixel density is equal to 264 pixels per inch (PPI). 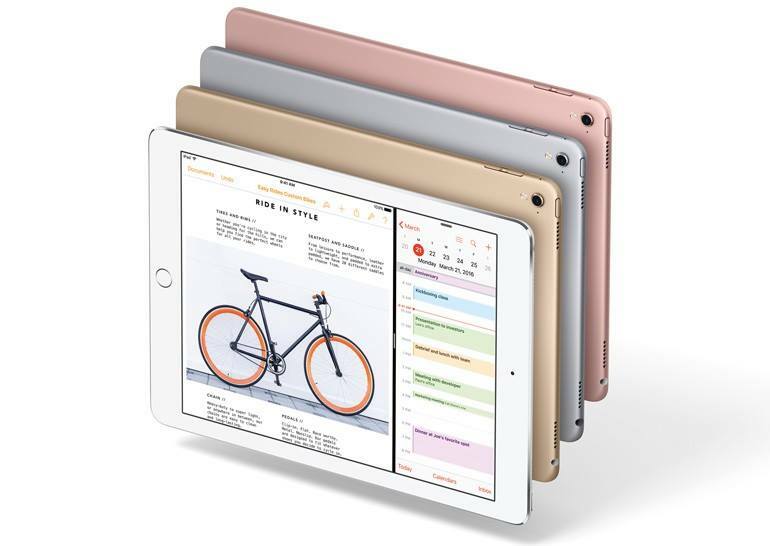 Apple iPad Pro 9.7 screen based on IPS LCD technology and able to reproduce 16,777,216 colors with the color of depth – 24 bits. Backlight type is LED. 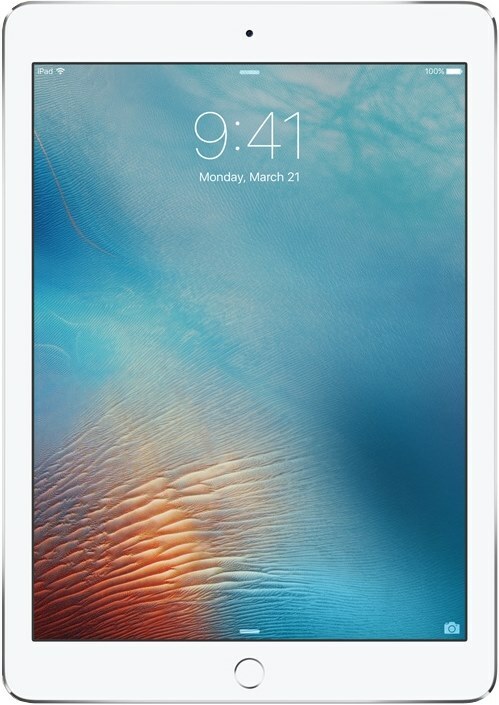 The screen is covered by Scratch-resistant protection glass with oleophobic coating. 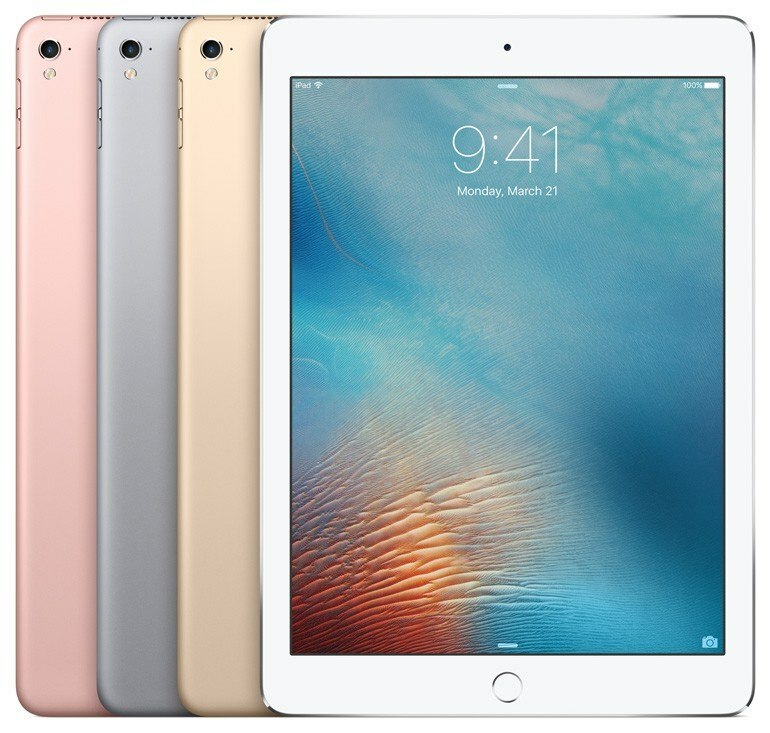 The Apple iPad Pro 9.7 was introduced on March 21, 2016.